Unisex full-length tracksuit pants for boys and girls. Made of fleece. Waistband draw strings.Ribbed leg cuffs. Solid colour. Available in three colours. Side pockets. If you are looking for pants to use in your free time, the Lyon pants by Erreà are just what you need. 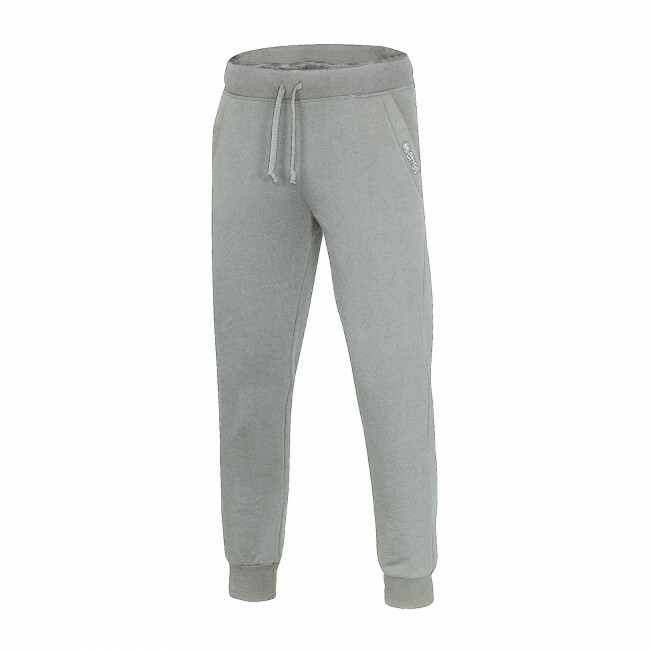 They are full-length tracksuit pants, suitable for both boys and girls, made of an extremely soft and smooth fabric. Available in three different colours, these pants are extremely comfortable to wear, and will perfectly fit to your body lines thanks to the elasticated waistband and the adjustable draw strings. They come with side pockets to hold your most valuable belongings. If you are not someone who likes to stay at home, and enjoy getting around and practicing sports outdoor, these pants will distinguish you with their unique functional style.